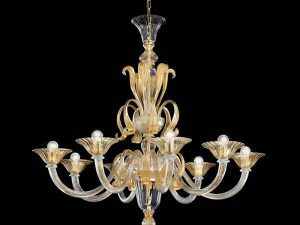 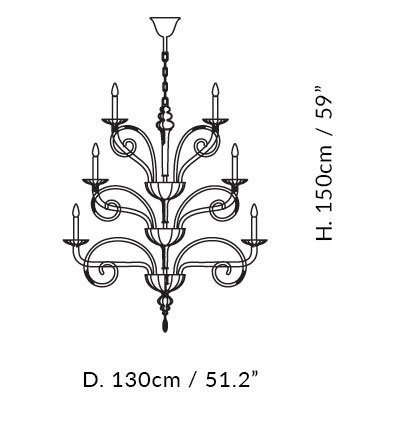 Large Traditional Murano chandelier is the newest Murano glass chandelier Collection. 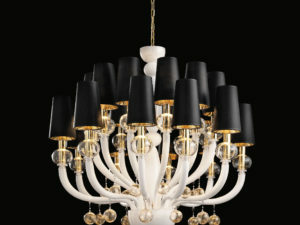 Pleasing the sense of mind, perfectly crafted large traditional Murano chandelier made of black glass and gold metal finish details. 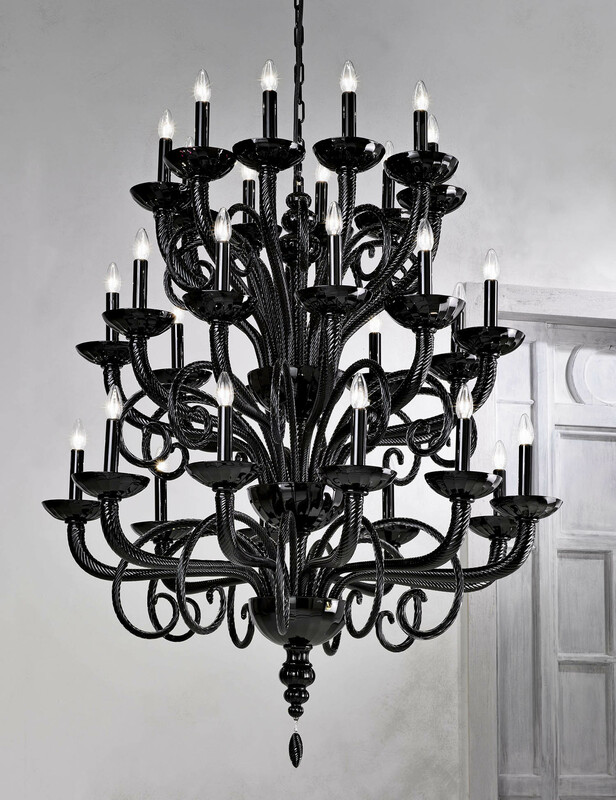 A perfect lighting fixture for large house family room, staircase or open large foyer interior project. 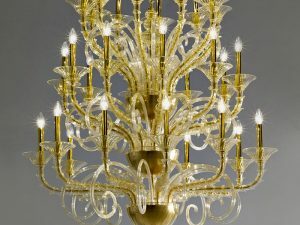 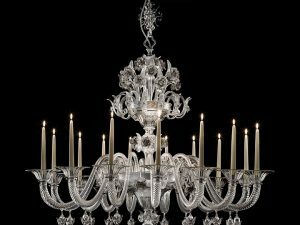 It is also available in 18, 24, 30, 36 lights or custom size, custom Murano glass color and custom metal finish upon your request.